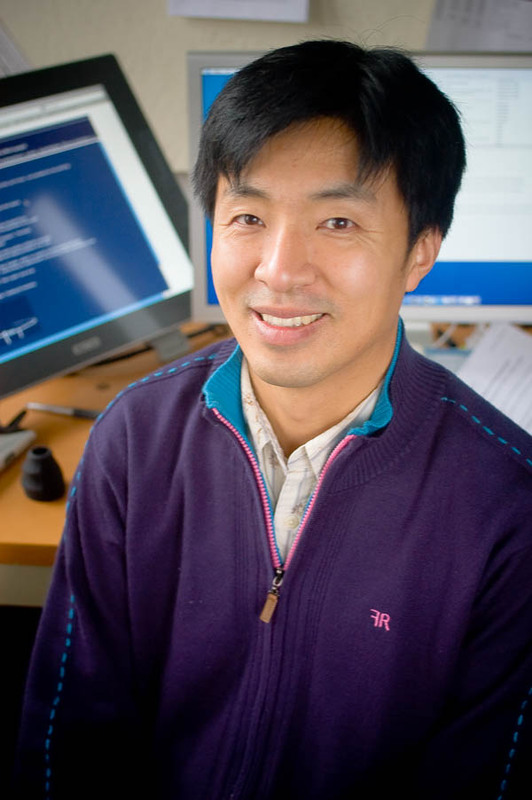 Associate Professor Sang-Gyeun Ahn joined the Division of Design in 2006. Before joining the faculty at UW, he taught in the department of Industrial Design at Auburn University and worked on projects with several companies including: The Korean Institute of Design Promotion, Samsung, LG, and Ricoh, Propane Design Group. Ahn has won several international design competitions including: Grand Prize in 6th International Bicycle Design Competition in 2001 endorsed by ICSID; a Luminary Award in the 2005 Red Dot Design Competition (Design Concept category); Design Award in Red Dot Design 2007; and an Honorable Mention in the 1998 LG Design Competition. His work has been published in several international books and magazines including the International Council of Societies of Industrial Design Newspaper, 2005 International Design Concept, 2006 Red Dot, and Azure magazine.